Just listed! 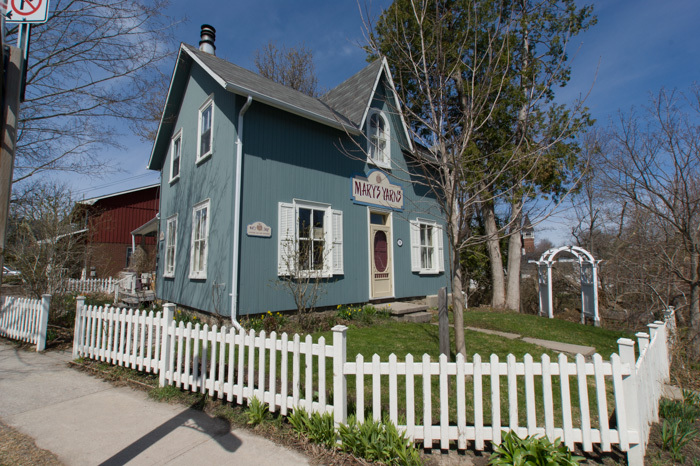 136 Main Street Unionville. Asking $999,000 - Prime Main Street location, with over 1991 square feet of finished space. If you have been looking for a fantastic retail location, with top street exposure, this could be the location for you! Call us for details on this opportunity!